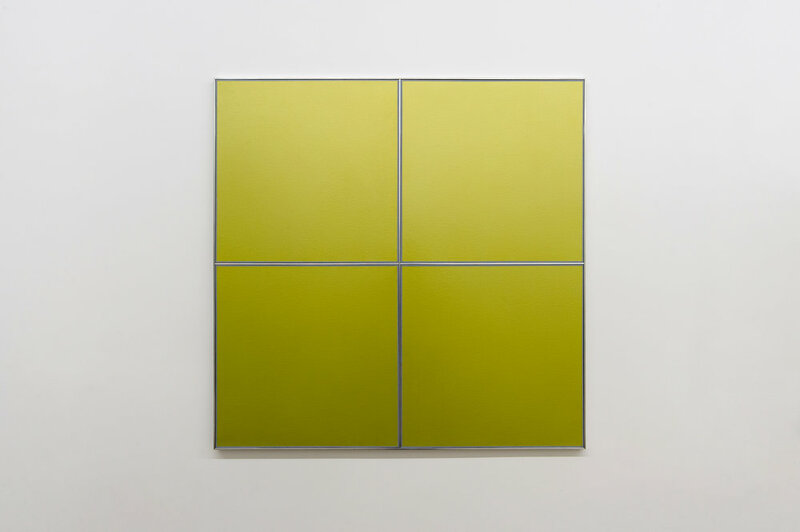 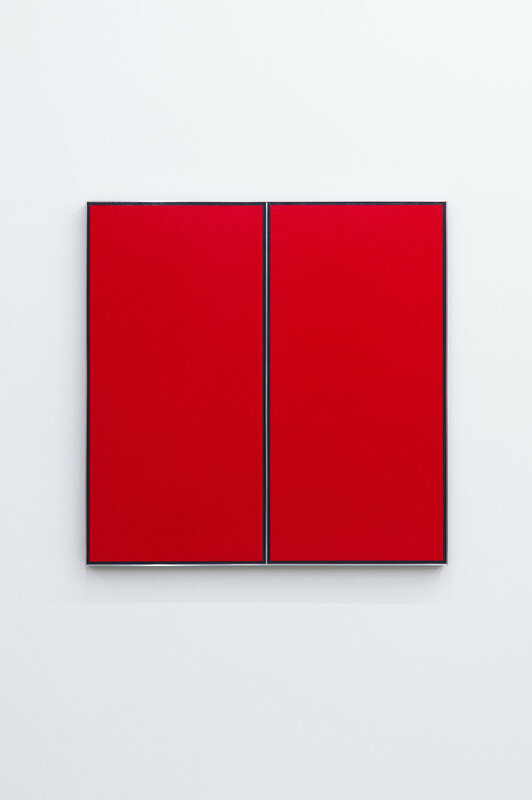 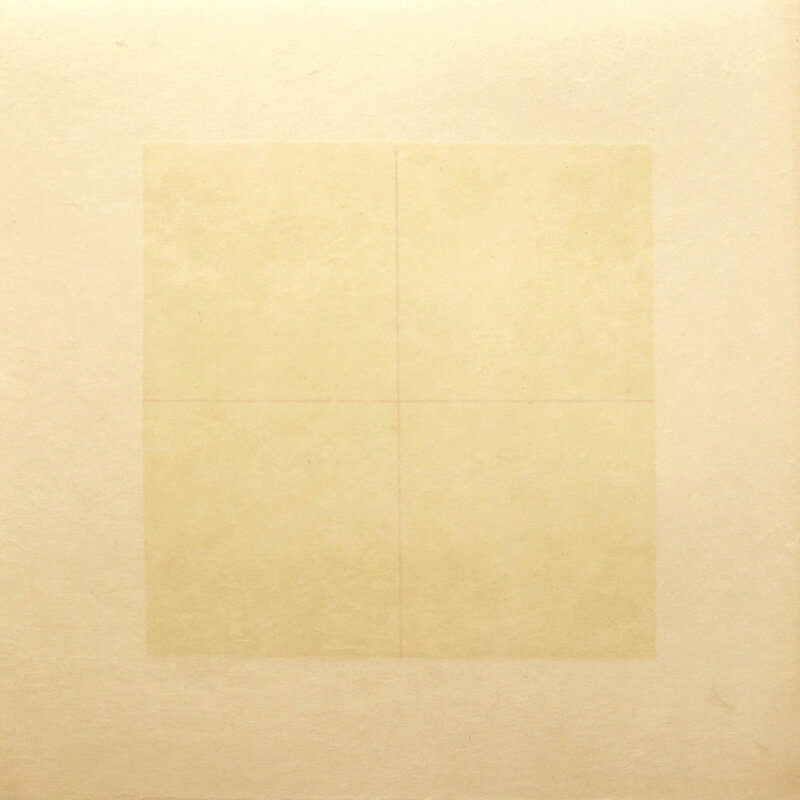 Born in 1932 in Nagoya, Japan, and first exhibited at New York's Green Gallery in 1961, his hybrid nihonga and reductivist painting style during his early career pioneered the American Minimalist movement in the 1960s and 1970s. 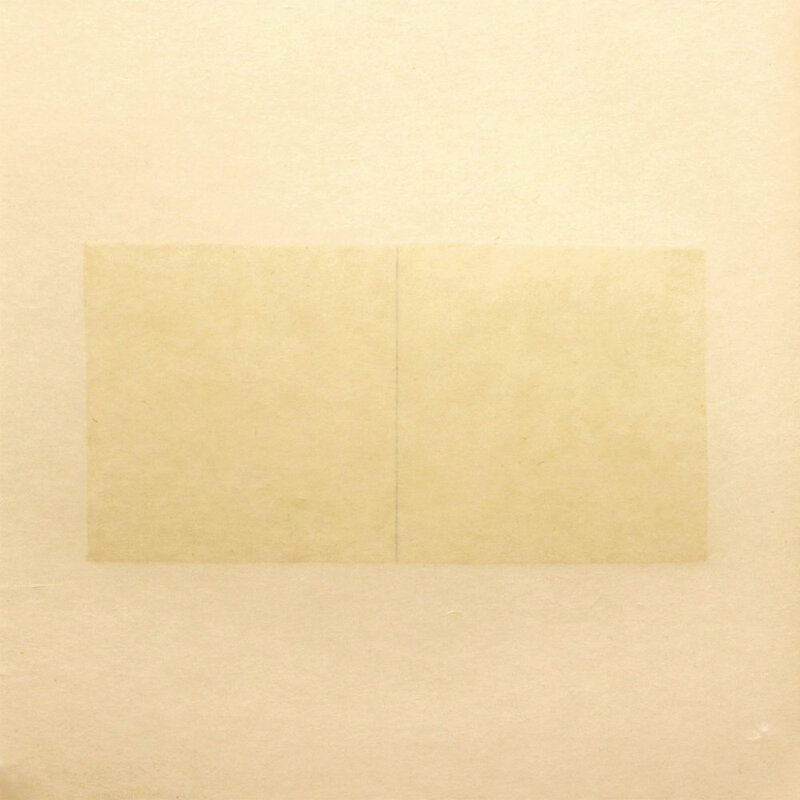 A student of the Tokyo National University of Fine Arts and Music, Kuwayama practiced nihonga, the traditional Japanese painting method using mineral pigments and paper, which is representative of his early works. 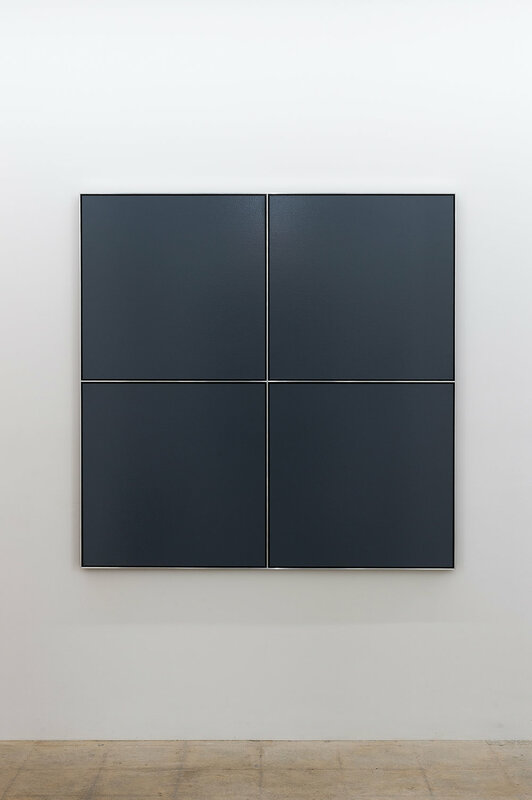 Upon graduation in 1956, he moved to the United States with his wife, artist Rakuko Naito, ultimately settling in New York City (around the same time as Yayoi Kusama) where he continues to live and work today. 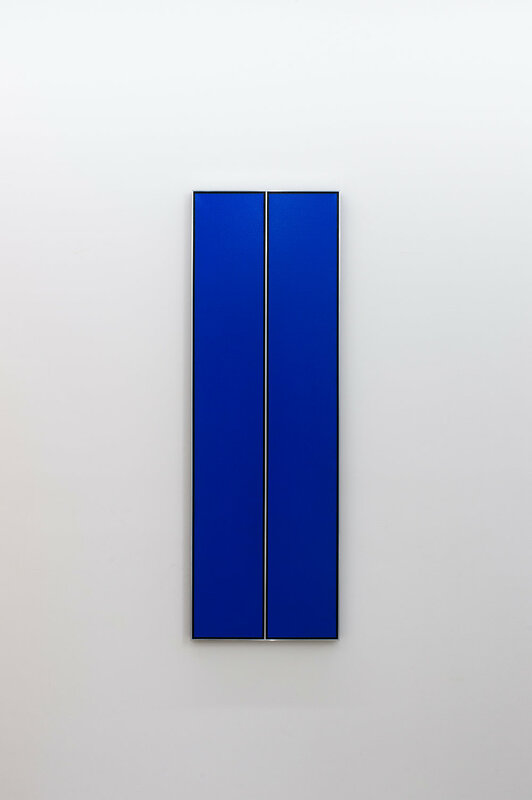 His art practice began to evolve in the 1960s with the emergence of monochromatic acrylic paintings using experimental pigments such as car paint spray, incorporating industrial materials into his pieces.